After Novatek's successes in Yamal, Gazprom Neft is looking north. 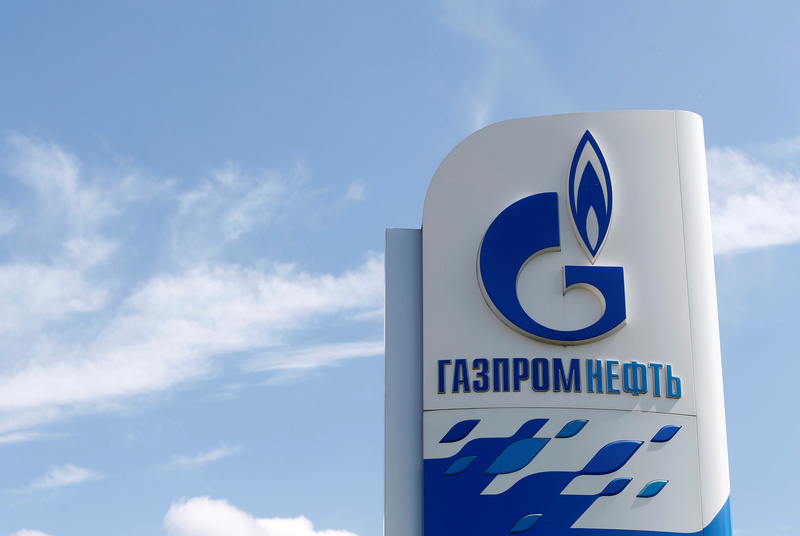 MOSCOW — Gazprom Neft, the oil arm of Russian gas giant Gazprom, is studying the possibility of its own liquefied natural gas production in the Arctic as it tries to monetize its vast natural gas reserves. The discussions follow the successful launch of the Arctic-based Yamal LNG plant, controlled by Novatek, in December 2017. Russia wants to boost its global LNG market share in the next decade to around a fifth, from about 5 percent now. Russia has only two large LNG plants in operation — Yamal LNG with capacity of 16.5 million tonnes per year and Sakhalin Energy, at more than 10 million tonnes, on the eastern island of Sakhalin. The project is in its initial stages, a Gazprom Neft spokesman said. Reporting by Oksana Kobzeva and Vladimir Soldatkin.